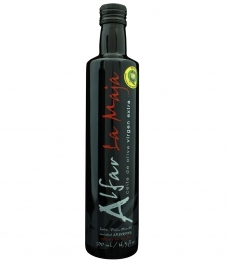 With the Designation of Origin seal, Extra Virgin Olive Oil is exclusively sold and is obtained from the flying olives of Arróniz, Empeltre and Arbequina varieties. 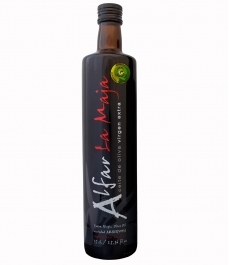 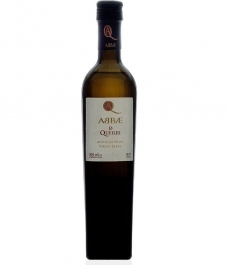 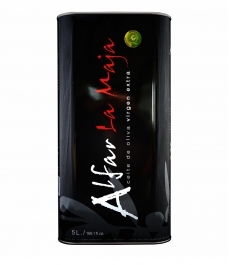 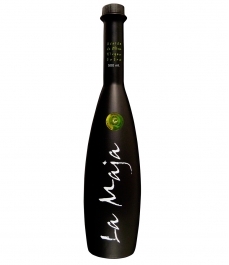 The olive oil of Navarra is an olive oul with a medium to intense fruitiness, with hints of green, a characteristic bitterness and a spicyness which is finely balanced from light to mildly intense yet not sweet. 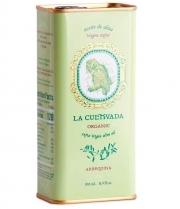 The geographical area known as the Olive Oil of Navarra Designation of Origin is made up of 135 communities in the south of Navarra.